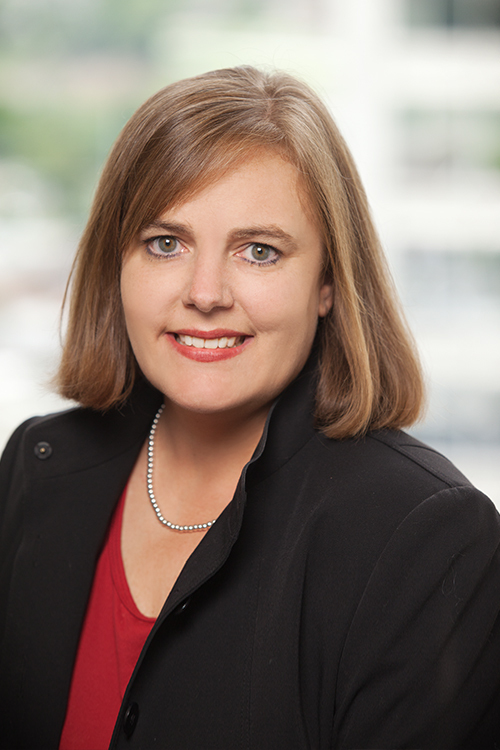 Meg Johnston is a business and regulatory attorney with years of experience advising clients in regulatory, compliance, licensing, commercial and corporate business matters. She represents banks, bank holding companies, insurance and insurance holding companies, Fortune 500 companies, and medium and small businesses in M&A, commercial loan, and other commercial, corporate and real estate transactions. She also counsels clients in intellectual property protection and licensing services and trademark clearance, application, monitoring and enforcement assistance. Counsels bank and insurance company clients on reorganizations, mergers and acquisitions, re-domestications, and general corporate governance matters. Represents insurance companies and health maintenance organizations in formation, initial licensing and multi-state expansions, particularly in the Medicare Advantage, Medicaid and Health fields. Assists banks in commercial loan documentation, loan perfection issues, loan workout agreements and forbearances. Provides trademark clearance and application services for business clients. Manages trademark monitoring and enforcement programs for trademark owners. Negotiates and documents commercial and real estate transactions for clients across all industries. Assists clients with intellectual property non-disclosure and licensing agreements.